One of the most frequent questions we're getting these days is how to close all apps at once -- basically how to force quit or kill every app from the new multitasking/fast app switcher dock Apple introduced in iOS 4 for iPhone and iPod touch and iOS 4.2 for iPad. The short answer is you don't need to. Really. If you've been worried about it, relax. It's all good. Multitasking is more of a marketing terms these days than a technical one. Don't think of your iPhone as a Windows or Mac OS X machine because it's not. It isn't Windows Mobile or even Android either. iOS doesn't work that way. It doesn't (most of the time) leave a bunch of rogue processes running in the background that have to be force-quit. VoIP apps like Skype. These can keep running in the background and Skype especially can drain your battery. You can close Skype or other VoIP apps if you aren't actually waiting for a call. Task completion, like finishing uploading a picture to Facebook or downloading your Twitter stream. These will automatically close when the activity is finished. Even if the activity doesn't finish they'll close after a short period of time anyway. So again, unless you really want to stop what they're doing there's not need to close them. There will be rare -- rare -- occasions when a specific app, even an Apple app like Mail, stops working properly and a force-quit can get it to restart and behave itself. Once an a while your iPhone or iPad might get really sluggish and closing any big, recently played games might help. 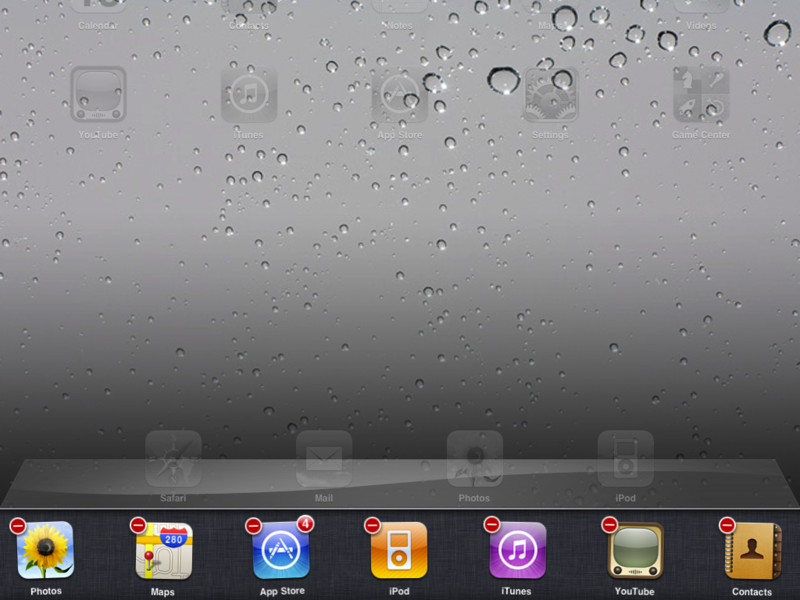 You don't ever -- never as in not ever -- have to close ALL the apps in your multitasking, fast app switcher dock. It's a sniper rifle, not a nuke. So just relax and enjoy your apps and let iOS do the heavy lifting for you.